Pilgrim Church has several rooms available for hire. Whether you are a community group looking for a longer term arrangement or simply need a good sized venue for a children’s birthday party we may be able to help. Our premises are extensively used by a wide variety of community groups including keep-fit and dancing classes, mother and toddler group, woodturning and model helicopter flying clubs and Churches Together in Plymouth. 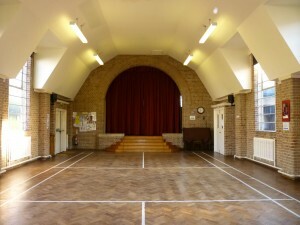 Main hall, approx 9m x 20m, including a stage area (current charge £15 per hour). Wycliffe hall, approx 4m x 9m. Quiet room, approx 4m x 7m. 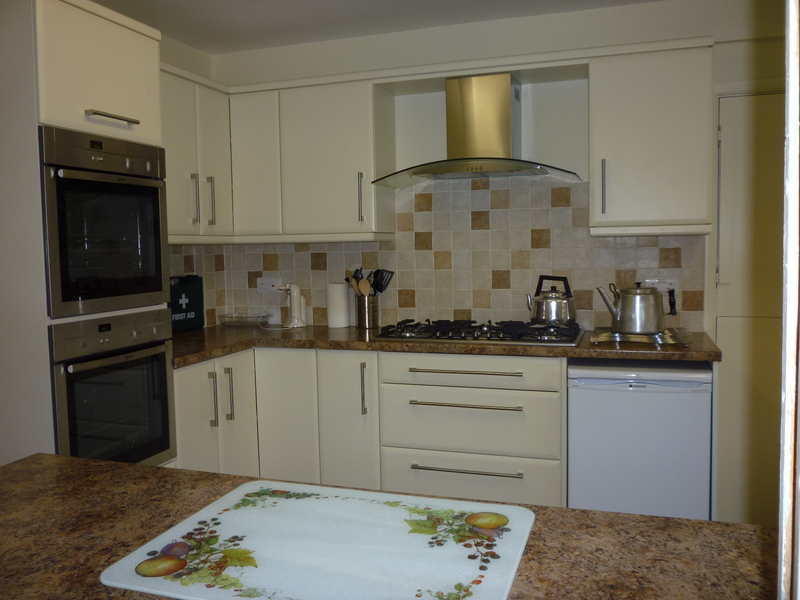 We have a well equipped kitchen and there are of course ladies and gents toilets. The church sanctuary can seat around 150 people. There is a small car park and a ramp for disabled access from the car park to the main entrance to the buildings. To check availability and charges generally please complete the following details and press send.